MC-Tape comes with free download code,limited 100 copies -sealed-. Info: The new album of Waffenruhe, including 40 minutes of unreleased material. 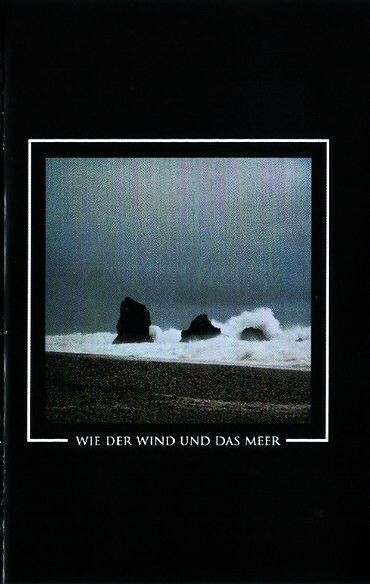 Customer evaluation for "WAFFENRUHE - Wie Der Wind Und Das Meer MC Tape (Lim100)"